It has to be unique - I couldn’t agree more! Weddings are full of so many details which collide to create extravagant memories captured in time. 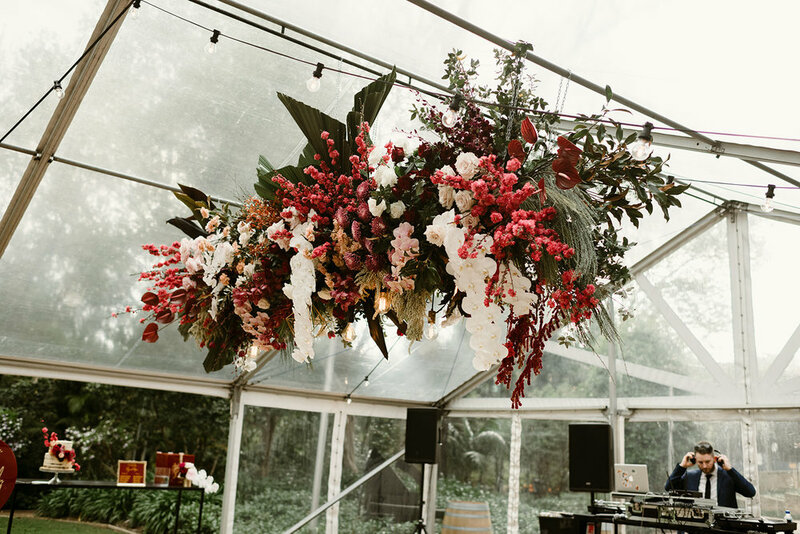 Your florals will frame the most romantic moment of your life and you want them to be tailored exactly to your style and your vision of the perfect day. I’m with you! 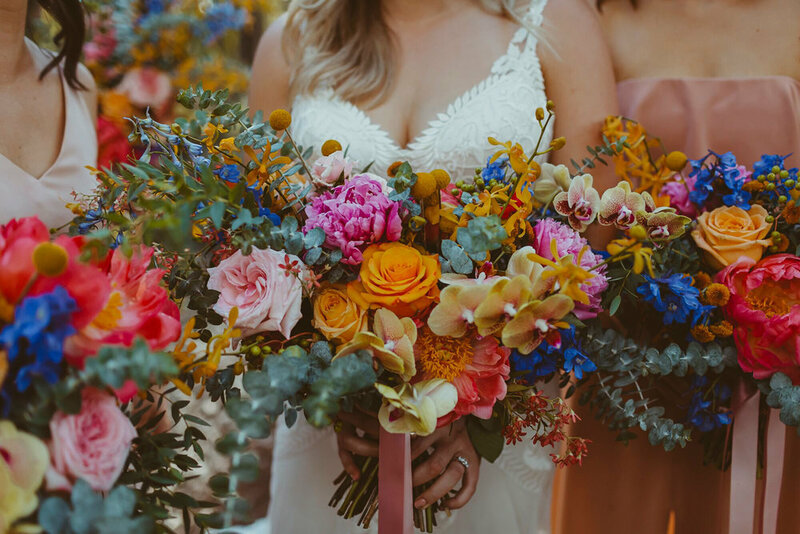 Every one of my brides (or grooms) holds her own ‘signature’ florals as she takes that butterfly-filled walk. 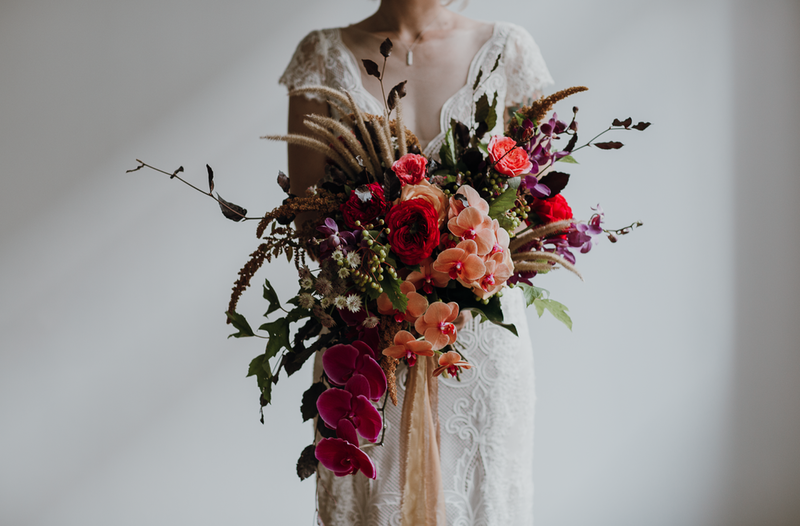 I’ll walk you through every colour and aspect of your wedding day to design the ideal blooms for you - be it moody, bright, cascading or eclectic wildflower. 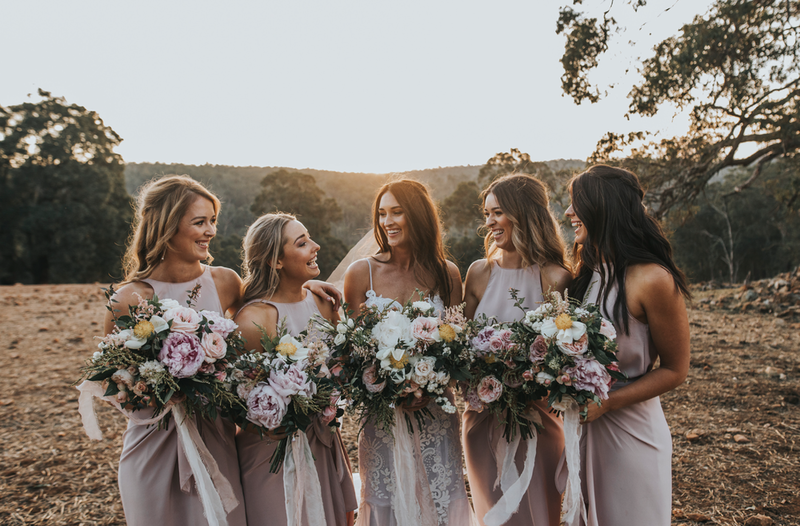 I want your wedding to be talked about just as much as you do so I’ll meet you face to face and hold your hand on decisions until you’re absolutely certain it’s the gasp-evoking look you’ve been dreaming of. 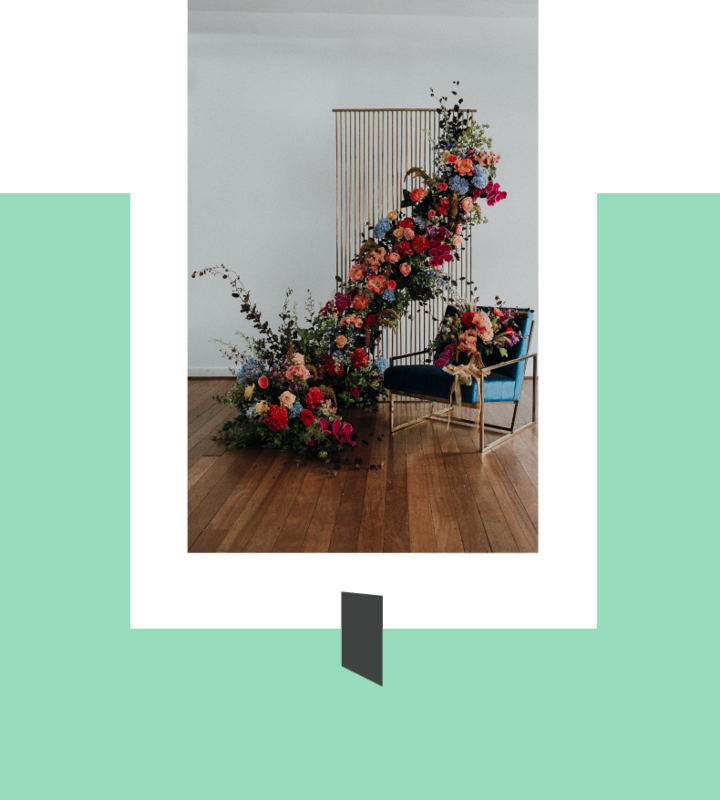 "From the bottom of our hearts, we would like to thank you for all the amazing work that went into our florals. It was more than I could have ever imagined. It’s so rare to explain your design vision to someone who completely gets it and then smashes your expectations out of the water." "My god, I don’t even know how you did what you did. You made the wedding everything we dreamed of. It was beyond words. I still look back on photos and have to pinch myself that it was our wedding. Thank you, I will never be able to say it enough." "Words will never be enough! Thank you for going above and beyond to make our big day so special. You are truly such a kind and talented lady and we will be forever grateful that we were lucky enough to find you."